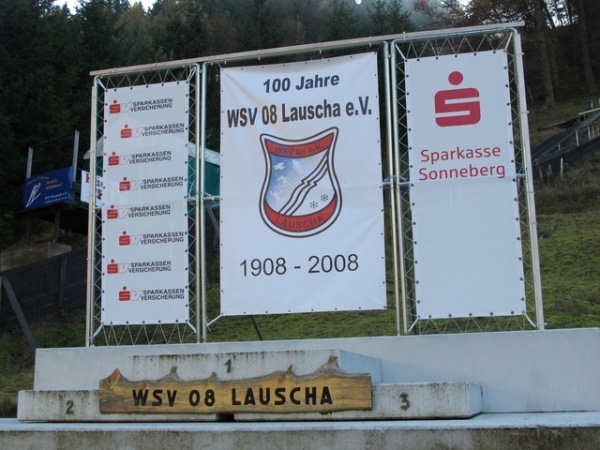 In January 1908 WSV 08 Lauscha was founded in a guesthouse called “Wilder Mann” and with the centennial celebrations in 2008 the club members could review an eventful past century of sports which shows that one of the strongest skiing clubs of Thuringia is situated at Lauscha. 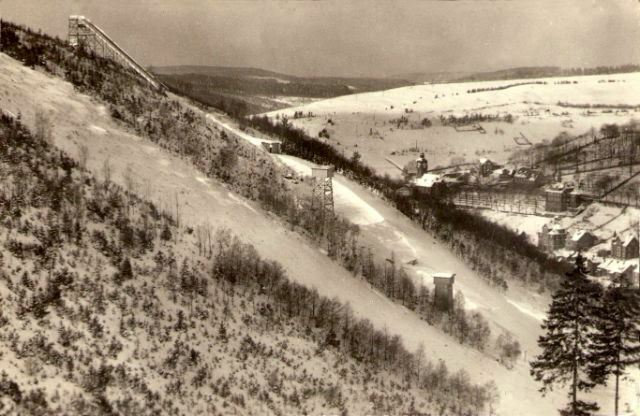 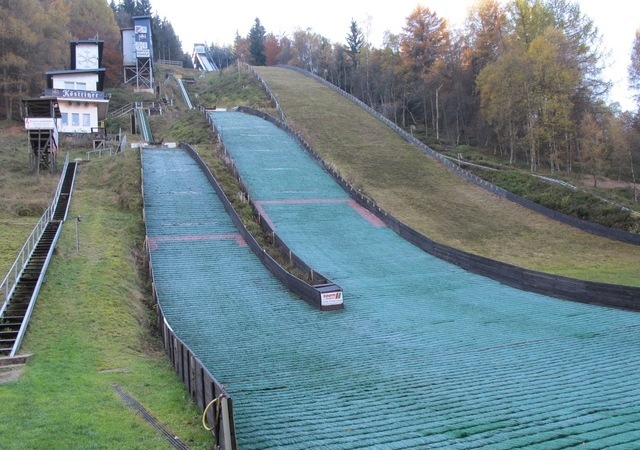 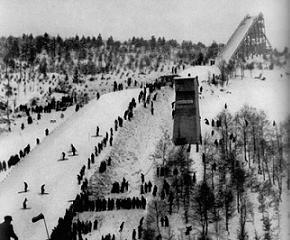 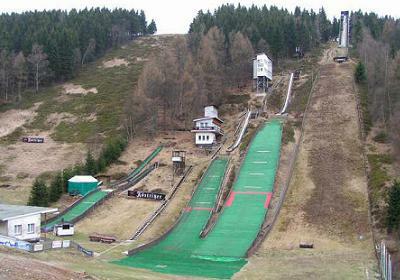 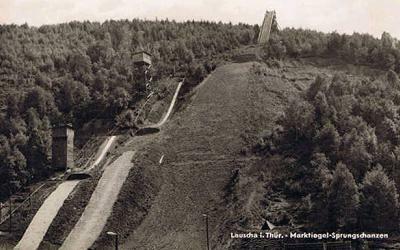 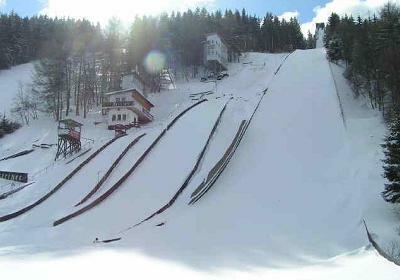 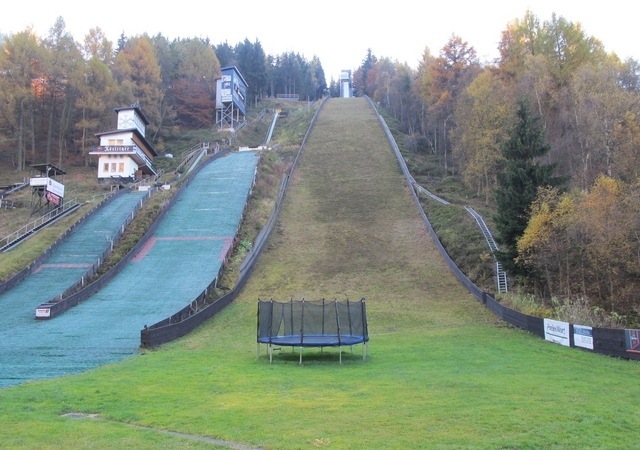 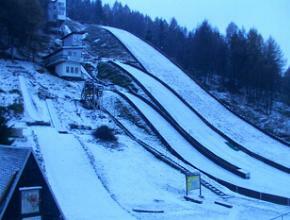 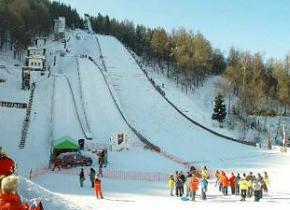 The first ski jumping hill at Marktiegel was already inaugurated on 1911-11-28. 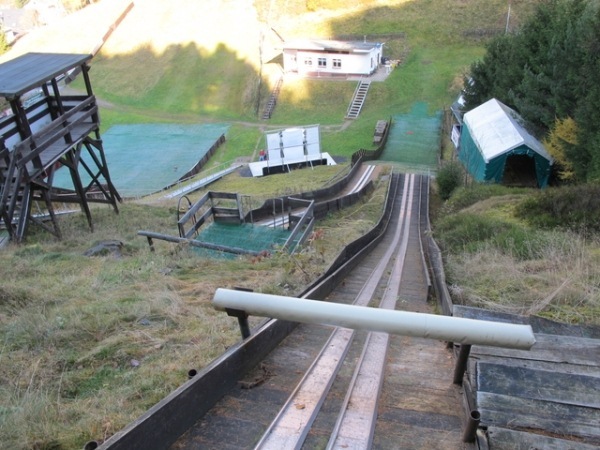 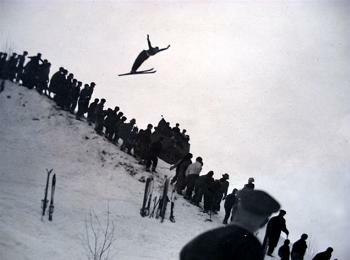 Competitive skiing activities of the WSC ski jumpers and performances have increased steadily over the years, including ski jumping hill conversions and enlargements in 1924, 1930, 1959, 1974 and 2005. 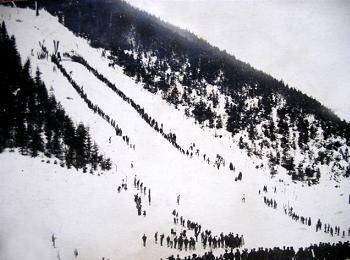 World War I and II unfortunately broke this development, because many hopeful young sportsmen from Lauschau left their lives as victims on the battle fields. 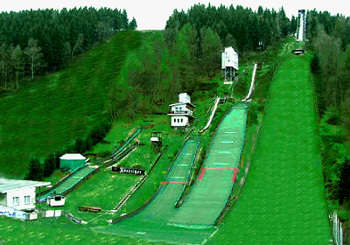 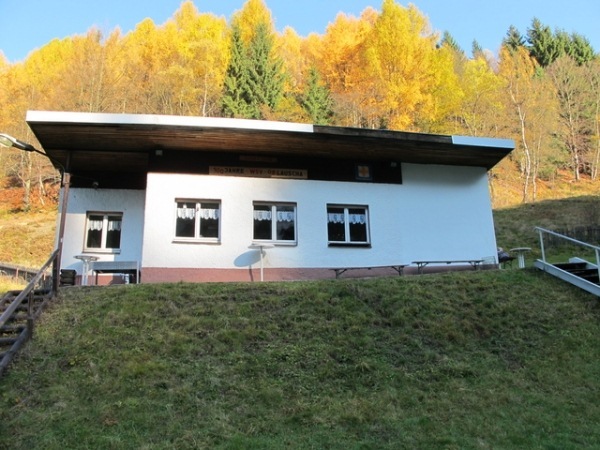 But now the ski club can be proud of his ski jumping centre with five hills K92, K47, K27, K16 and K10. 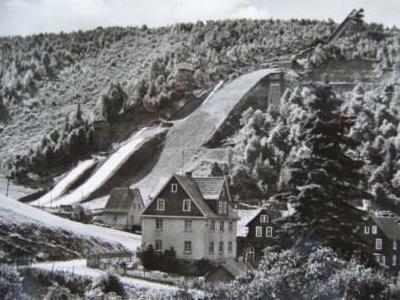 At Lauscha the championships of southern Thuringia, whole Thuringia and even German championships were hosted, as well as championships of the soviet zone and GDR after 1945. 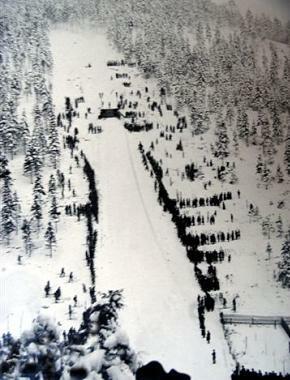 From 1960 on the Thuringian hills tournament and in 1974 respectively 1977 the international tournament of friendship were organized. 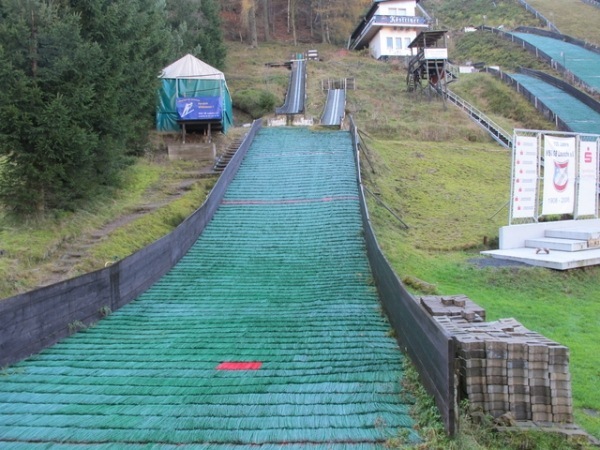 Thereby the ski club could always count on the active support of uncountable helpful members, preparing best conditions for specialized ski jumpers and Nordic combined. 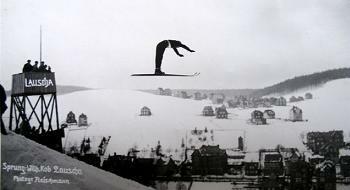 As a focus of the GDR professional sports system the ski club had the task to prepare young up-coming ski jumpers for the larger sports clubs. 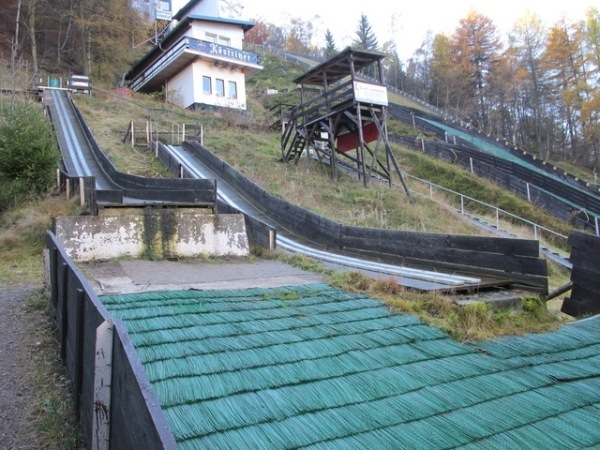 Representative for the large number of ski jumpers from Lauscha some successful like Gerd Roß, Reinhard Heß, Clemens Walther, Axel Zitzmann and Andre Kiesewetter should be listed here. 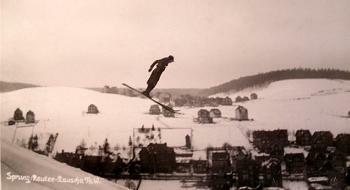 Not to forget Werner Gössinger, a very talented ski jumper who died in an accident on Marktiegelschanze in 1939. 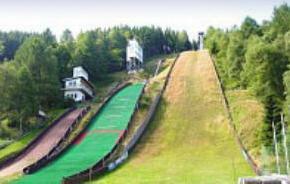 All of the enriched the ski jumping level of the region, in national and even international spheres. 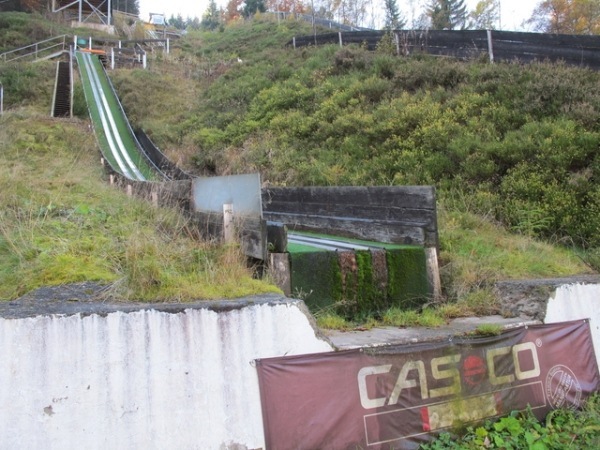 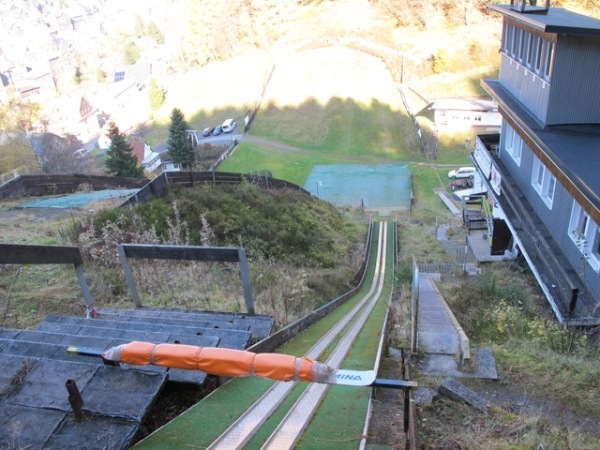 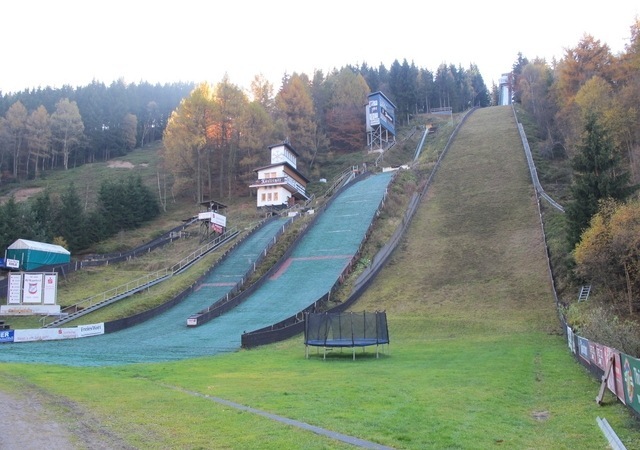 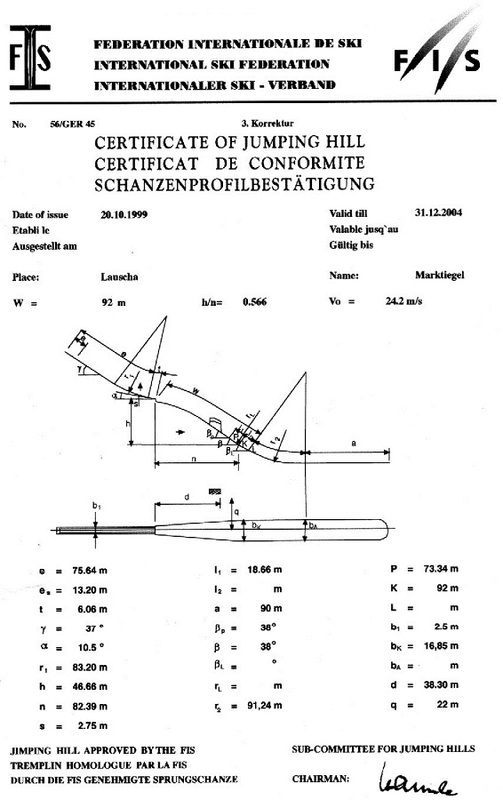 In early 2000's Lauscha was a regular host of Continental Cup competitions with its Marktiegelschanze K92, which embraces the ski jumping tradition of the “Wintersportverein”. 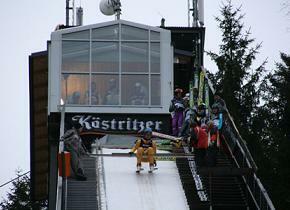 Meanwhile as international competitions FIS and Alpen Cup competitions are held. 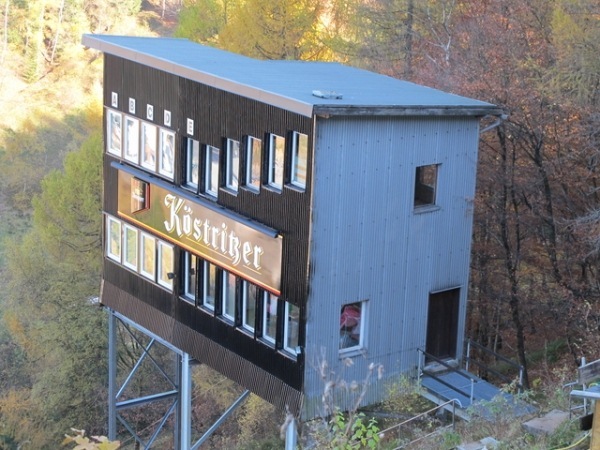 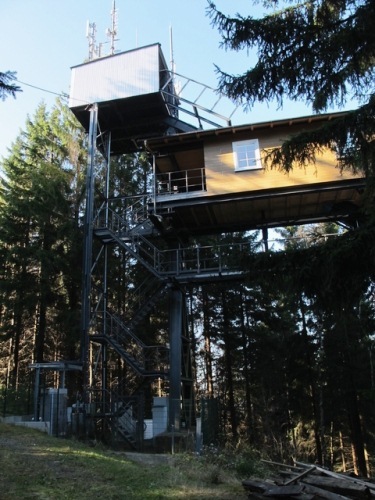 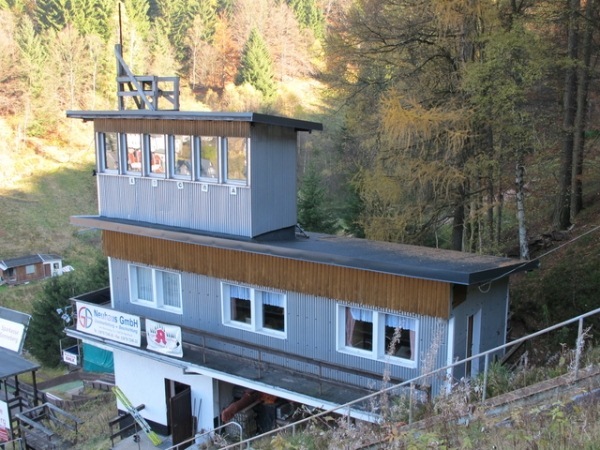 In 2005 a multifunction room was built on top of the inrun of HS 102 in which WSV 08 Lauscha offers 3D ski jumping with guided hill tours. 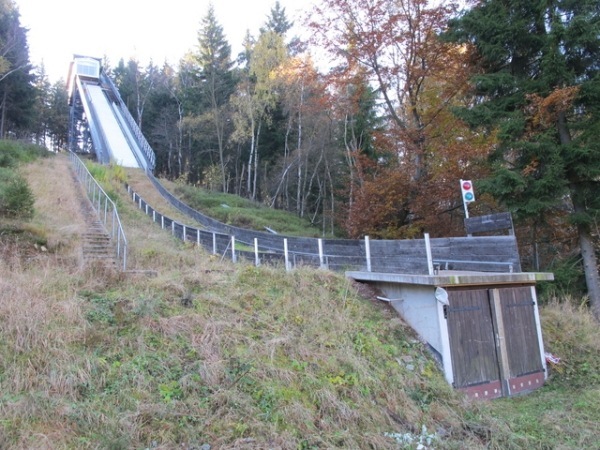 The palstic covered 47 meter hill was modernized 2011-2013 and reopened in September 2013 under the name of "Schwabenschanze". 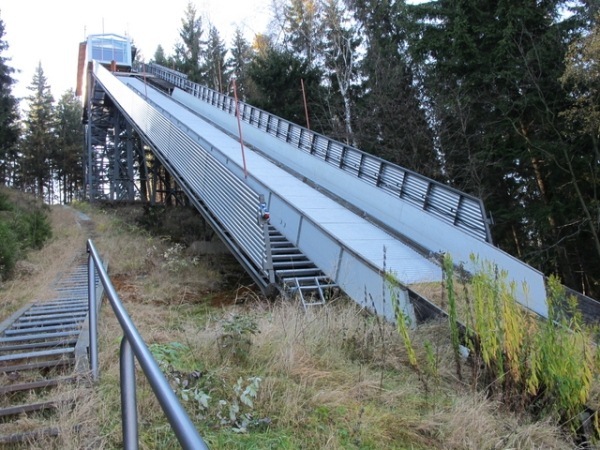 Meanwhile there courses offering ordinary ski jumping fans to step into the footprints of their famous role models: This is how the dream of flying becomes true!